Good value for money and not too heavy on the pockets either. Perfect for you social butterflies to make new friends on your travels. For the solo traveler in you, we provide comfortable and fragrant rooms specially for women. No boys allowed! This one is for you girls. These cozy rooms are perfect for those looking for a bargain and some down time. Since the rooms are in basement, they are cooler than others. Turn this quad room into your squad room! Bunk up and get ready to make some new friends in our spacious shared rooms. With a bit more comfort and extra space. Equipped with a TV, closet and kettle for your morning tea, why not treat yourself to a bit of luxury. Don’t like bunk beds the way we do? 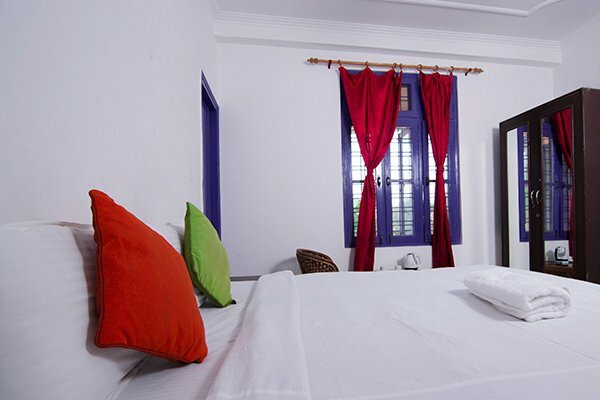 Opt for double room perfect for a solo traveller as well as couples, looking for some privacy or me/our time. Ever since the Beatles rocked up at the ashram of the late Maharishi Mahesh Yogi in the late '60s, Rishikesh has been a magnet for spiritual seekers from all over the world. Today it styles itself as the ‘Yoga Capital of the World’, with masses of ashrams and all kinds of yoga and meditation centers. We at Live Free aim to create not only a comfortable stay but a completely authentic experience for every individual. Whether you are wanting to retreat in spirituality, explore and wonder the peaks of the mountains or just want to unwind and make new friends, we have it all. 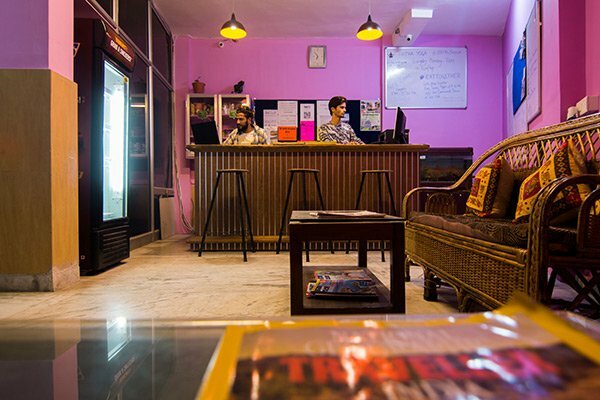 In order to make your trip unforgettable, Live Free brings to you a hostel that will cater to your every need. 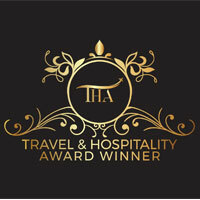 We strive to offer you the best hostel accommodation, a relaxing environment and a home away from home. The hostel is cradled in the foothills of the Himalayas surrounding the rooftop with the peaks and shrines of temples and mountains, making it a perfect place for your yoga practice or to watch the sun go down. 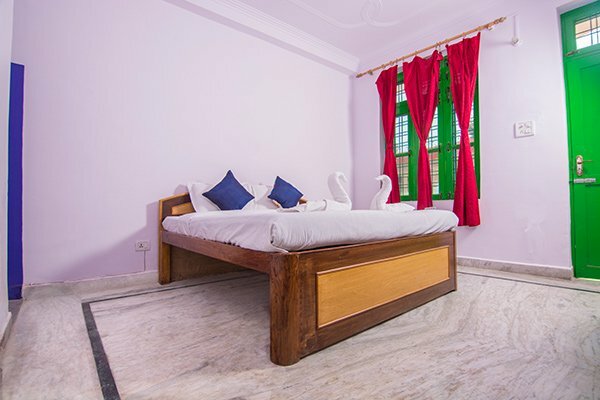 The hostel is in a great location walkable to the holy Ganga (River Ganges) flowing through the hustling and bustling city and with lots of other things to do, we are sure to help you kick back and relax, whilst we take care of the rest. 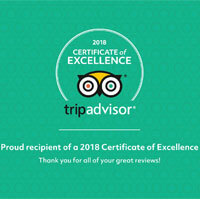 We believe in the moto of living free and helping to live free too, so let us share with you our experience and expertise to make your trip a memorable one. Ever since the Beatles rocked up at the ashram of the late Maharishi Mahesh Yogi in the late '60s, Rishikesh has been a magnet for spiritual seekers from all over the world. Today it styles itself as the ‘Yoga Capital of the World’, with masses of ashrams and all kinds of yoga and meditation centers. We at Live Free aim to create not only a comfortable stay but a completely authentic experience for every individual. 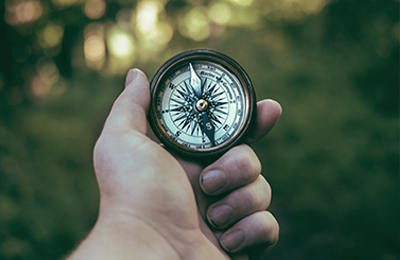 Whether you are wanting to retreat in spirituality, explore and wonder the peaks of the mountains or just want to unwind and make new friends, we have it all. 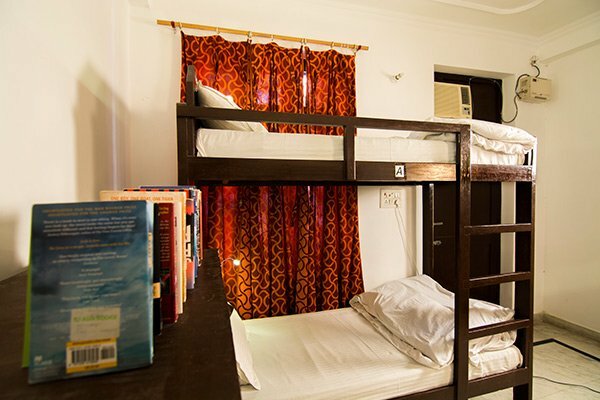 In order to make your trip unforgettable, Live Free brings to you a hostel that will cater to your every need. We strive to offer you the best hostel accommodation, a relaxing environment, and a home away from home. 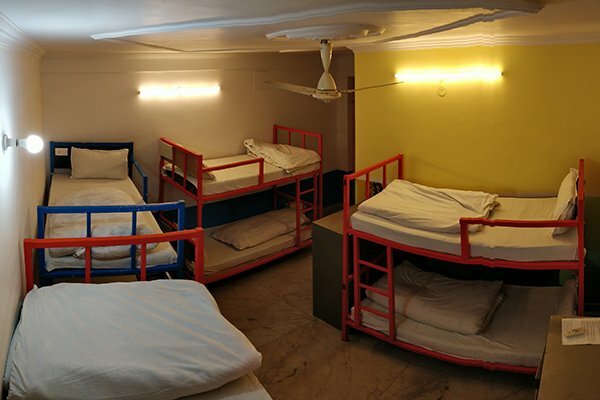 Located between Haridwar-Badrinath road and Laxman Jhula bridge, the hostel is easily accessible to all local transport such as tuk-tuks and taxis. 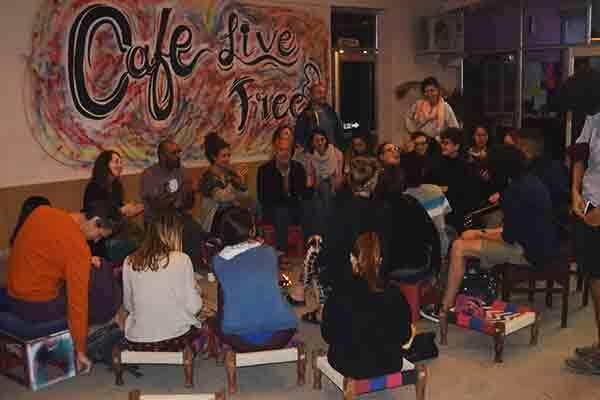 We are also surrounded by many ashrams, yoga and meditation centers as well as popular cafes and restaurants. Book your bus, train, taxi and flight bookings to your next destination directly from our travel desk. To explore more around Rishikesh, we provide bikes and scooters for rent. To make your travels even more adventurous, We also arrange treks and tours beyond Rishikesh. Offering some mouthwatering delicacies, scrumptious meals and hot brews, our traveler café is the feather on our cap! Come and dive into a wholesome experience of new taste, music for your soul and unending conversations with your fellow travelers. Another reason to choose us is our morning rooftop yoga classes. Start your day on a positive note, moving your body and mind with our trained yoga teachers. Welcome the morning sun with sun salutations and breathe in the fresh air of the mountains. With an abundance of communal areas on each floor, you can be sure to unwind, kick back and relax. 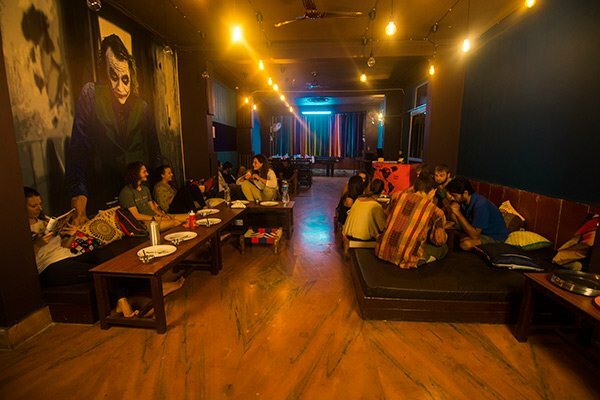 The common areas are the heart of the hostel. With a pool table, a variety of board games, a flat-screen TV, hammocks and much more, you’ll surely won't be getting bored here. We believe in communal activities and encourage our guests to do it together too. As well as celebrating all the festivities, we also have our own list of communal activities which include: free dinner every tuesday nights, free chai every evening and movie night on fridays. Come and be apart of the Live free family. Place with awesome food and good vibes always makes you feel like home and comfortably safe. No one can stay their for just once person will come back for sure. Access to the internet requires going through a gateway which resets continuously, meaning one has to enter username and password over and over to connect. And the breakfast was pretty useless. Besides tea, one or two items on offer and frequently ran out before breakfast hours were over. 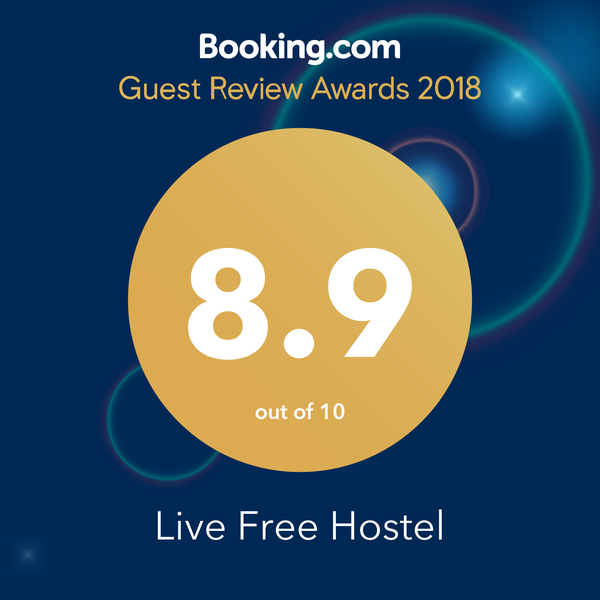 Live Free had an amazing vibe, is in a nice location, and (unlike other hostels who advertise) they actually do host group activities like a movie or their own rooftop yoga. The hammock on the patio is great and just overall good vibe and good people. I'm travelling too many places from past 5yrs. And after my stay here,I will say : Reach Rishikesh & just book a room here without giving any second thought. ( I am still surprised how is it so cheap) Staff people are so decent. Decent accommodation is provided for a good price. 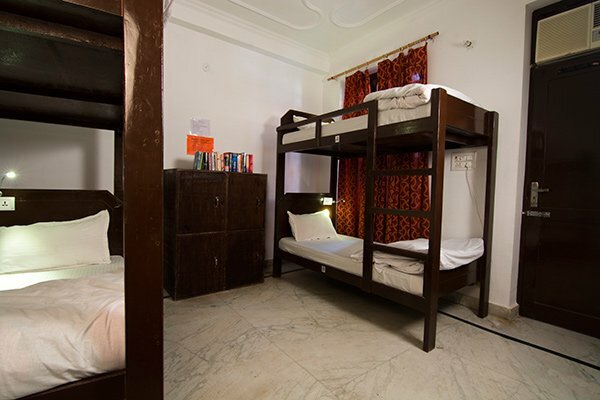 The hostel is very clean and the staff is always willing to help you out with whatever problem you're facing. It is located very centrally and most touristic spots can be reached easily. From Rishikesh Bus Stand - Tuk tuk standing outside are the cheapest option, they charge 20 rs for shared and 150 rs for private. Shared tuk tuk drop you at main road from there you have to take a road down towards laxman jhula and after walking for 10 mins our hostel in on left after divine resort. Private tuk tuk can drop directly to the hostel gate. Jolly Grant airport at Dehradun is the nearest airport to Rishikesh which is approximately 28 kilometres away. There are connecting flight options from delhi, mumbai, lucknow, jammu and srinagar. There is a taxi stand at airport , hire one to hostel for 800-1000 rs. Haridwar is well connected by trains from to Delhi, Varanasi, Rajasthan, Amritsar, etc. One can reach haridwar by train and then opt for a local transport to rishikesh. Haridwar to rishikesh by bus (35 rs), taxi (800-1000 rs) or shared auto-rickshaw (50 rs). Rishikesh has a good network of buses connecting it with important places such as Haridwar, Dehradun , chandigarh and New Delhi. Buses depart from the Kashmere Gate ISBT, New Delhi for Rishikesh every day almost every hour, only AC busses are available either in morning or at night. You can choose from a regular(250-300 rs), Janrath (400-500)or a volvo (750-800 rs). Private taxi’s are available from Delhi airport to rishikesh starting from 4000 rs. 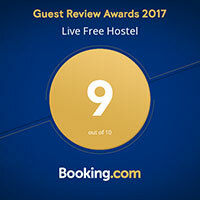 Copyright © Live Free Hostel 2017. All rights reserved.